Terrific upgraded corner unit on the 19th floor. 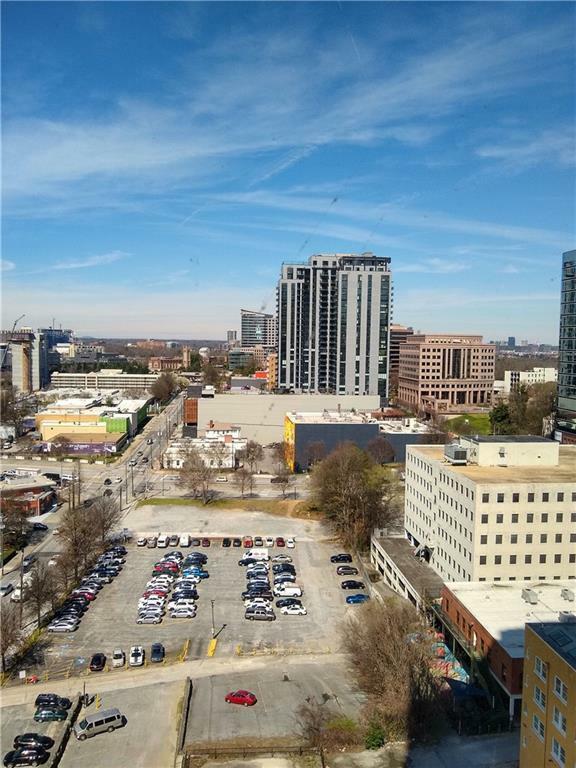 Floor to ceiling windows offer fantastic of Buckhead and Atlantic Station. 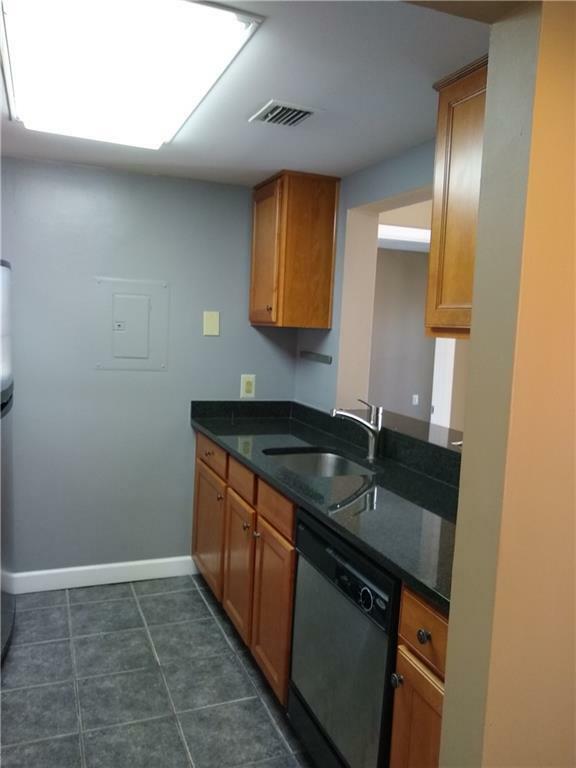 Upgraded kitchen boasts stainless appliances, granite countertops, and stained cabinets. 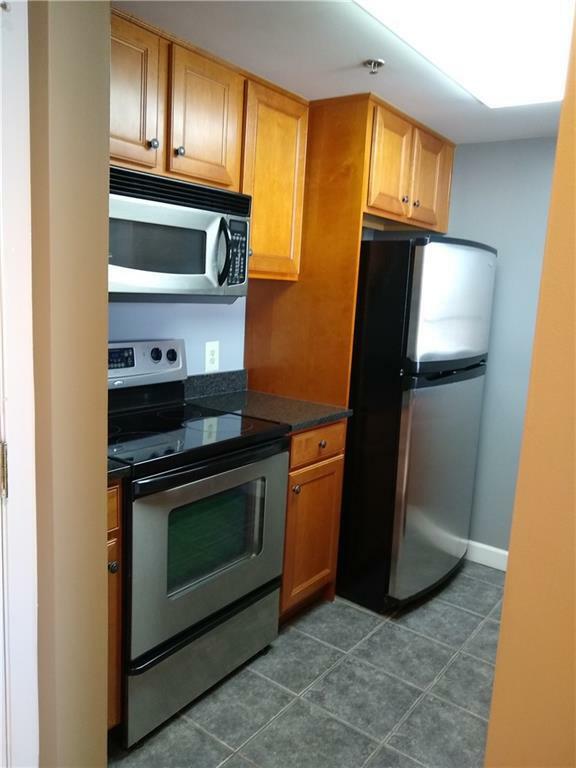 Unit comes with 2 assigned storage spaces ($5,000 value). 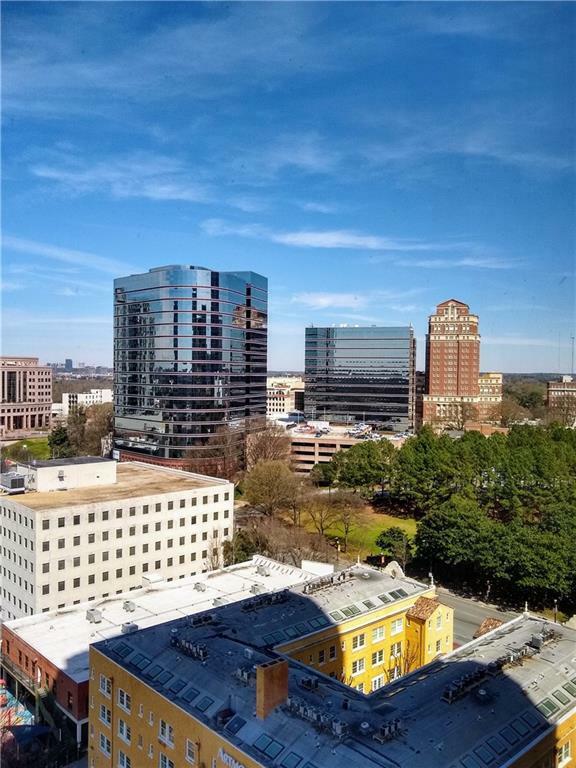 1280 West offers top notch amenities such as tennis, racquet ball, fitness center, steam rooms, and lap pool to name a few. Walk to Marta and shopping.